Assisted living is one of the fastest-growing options for long-term senior care. Residents in assisted living communities often enjoy spacious apartments with the comforts of home, all while receiving the right level of care to meet their ongoing health needs. Assistance with daily activities, such as bathing, dressing or managing medications allows these residents to enjoy the highest quality of life possible. As a caregiver, starting the conversation about moving an aging loved one to an assisted living community can present certain challenges. This is especially true when our loved ones have been living in the same home for many, many years with no intention of leaving despite their decline in health. However, family caregivers often find themselves overwhelmed by their caregiving responsibilities, and may not even be qualified to provide the sufficient level of care needed. While it’s important to keep our loved ones’ desires in mind and give them a voice in the decisions made about their future, there are a few telltale signs that moving to assisted living would be a wise decision for their overall health and wellness. Decline in health or cognitive abilities. The chronic conditions that tend to come with aging, like osteoporosis and arthritis, can result in family caregivers managing medications or performing medical tasks, such as injections, that they are not qualified or comfortable providing. Even mild cognitive impairment can have a drastic impact on our loved one’s daily life that may lead to skipping meals or improperly taking medications. In an assisted living community, a team of caring professionals is available around the clock to ensure your loved one is as healthy and as safe as possible. Concerns about safety in the home. Simple tasks associated with home ownership can become hazardous. Cognitive decline can lead to your loved one being forgetful, resulting in leaving the front door unlocked or the stove turned on. Even simply navigating the stairs can become unmanageable or dangerous. Increasing trouble with mobility. Chronic conditions like arthritis or osteoporosis can make it difficult to move around the home or lead to a debilitating fall. Limited mobility is a major issue in regards to aging, and family caregivers are often tasked with some of the heavy lifting that can lead to a decline in their own health. Hints of neglect around the home. Take note of the state of your loved one’s home the next time you stop by for a visit. If your loved one always kept a tidy home or yard, but lately there are dishes piled in the sink or laundry heaped in a corner, these can be signs that health or mobility issues are keeping them from properly maintaining their home. If you discover late payment notices and other troubling household financial issues, this can indicate your loved one may be experiencing cognitive decline. Becoming socially isolated. Seniors who live alone are often faced with social isolation, especially those who can no longer drive. Staying engaged with others and making social connections is key to healthy aging, as loneliness is often tied to depression or other health issues. 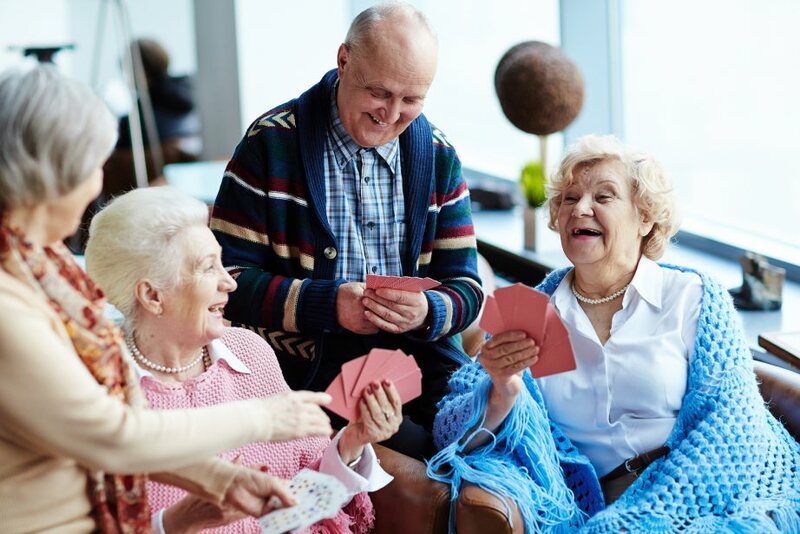 In an assisted living community, your loved one will be presented with a wide variety of social activities and events to continue to build relationships. Enjoy comfortable, compassionate assisted living at Trail Ridge. 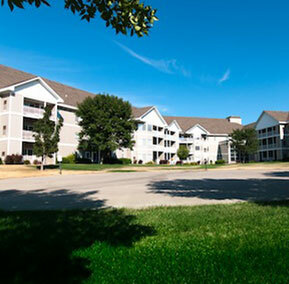 For more information about senior living options near Sioux Falls, contact us today at 605-339-4847.